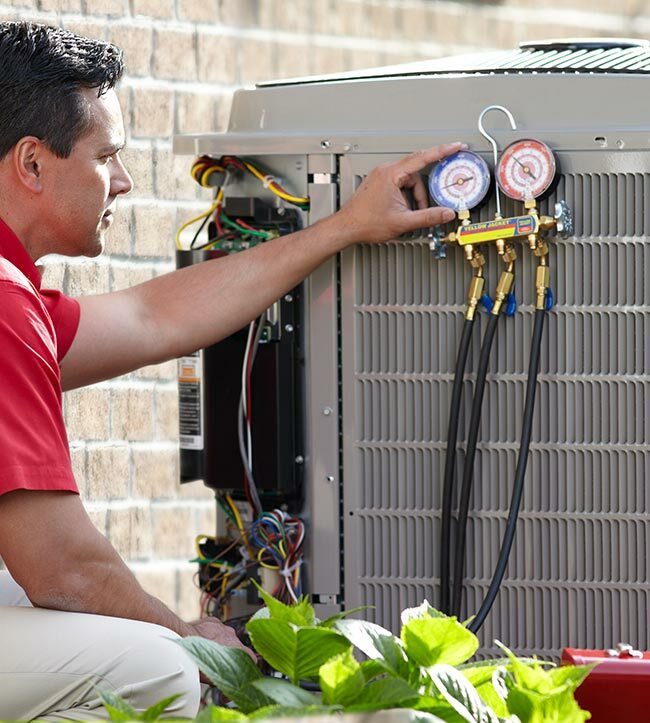 Sherrelwood Services is a trusted heating, air conditioning and plumbing contractor serving the greater Boulder, CO area. We’re a BBB accredited business, and we have the experience and technical knowledge required to do the job right. Please call us at (303) 444-7542 for immediate assistance, or use the form below to request service. Thank you!